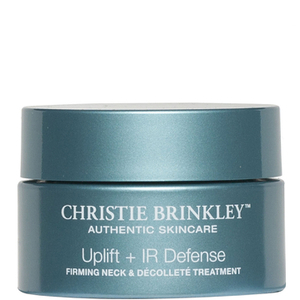 Christie Brinkley has long been the shining example of how to age gracefully; with a career in modelling spanning more than forty years and looks to rival any woman on the catwalk today, is it any wonder that her own skincare line has created such a buzz? 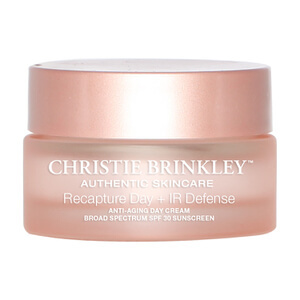 Informed by years of industry research on how we age, and industry experts on speed dial, Christie Brinkley Authentic Skincare has been created to prevent the major signs of aging. 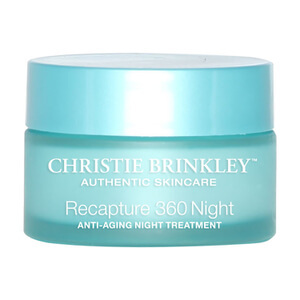 The Recapture 360 Night Anti-Ageing Treatment is unique in its curation in that it is the first anti-aging activation system that uses the science of epigenetics to turn on your skin’s own natural rejuvenation system and leaves you looking noticeably fresher and younger. 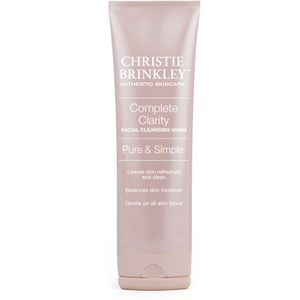 This is a must have product and a staple in any woman’s beauty regime. 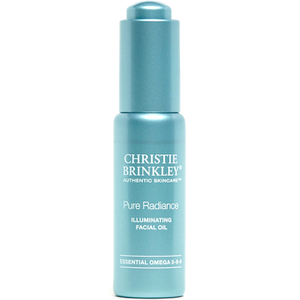 Put the luminosity back into your complexion with Authentic Skincare Pure Radiance Illuminating Facial Oil, containing a blend of precious oils this will both protect and soften skin without that heavy, greasy feeling. 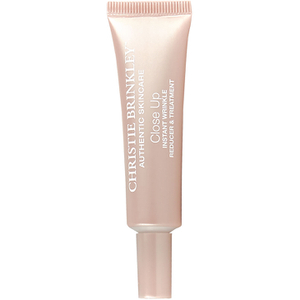 Targeting dark spots and discoloration you will brighter, more luminous skin with regular application. 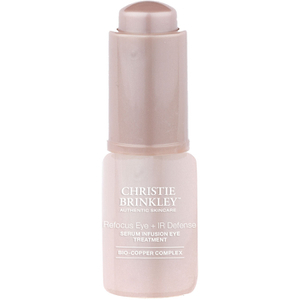 Used in tandem you are assured that all Christie Brinkley products will not only work well together but complement one another and improve their effectiveness.